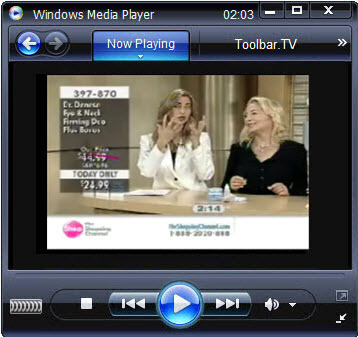 Canal Savoir– Canal savoir was launched in 1997 with the name of canal de Tele-eseignement. It was inaugurated under the network of CFTU-TV. Mainly it is an education television station where it provides its services in French Language. It’s headquarter is situated in Montreal city. In the field of online its enhancing its services on the internet with enabling training and education. 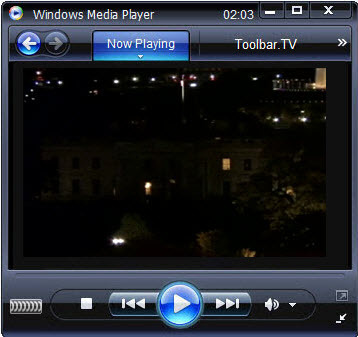 People are getting benefit by its online internet television, i.e. 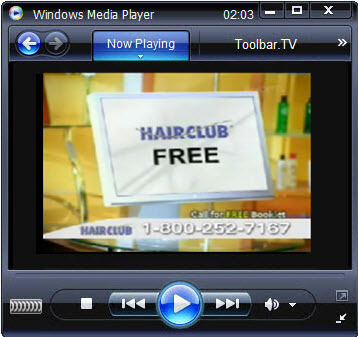 its television is available 24 hours a day. Mostly people getting benefit mainly by its educational channels, discovery channels and cultures TV. Quebec broadcasts canal savoir television station with free of cost. ShopTV – is a cable television home shopping channel. ShopTV is of Canadian English language. It is one of the popular shop television for the viewers. ShopTV aware the viewers with the latest offers and products available in the market. ShopTV shows advertising length ranging from 30 seconds to 28.5 seconds. ShopTV shows wide range of categories like beauty and personal care, entertainment, health & fitness. ShopTV is currently owned by Torstar Media Group Television. 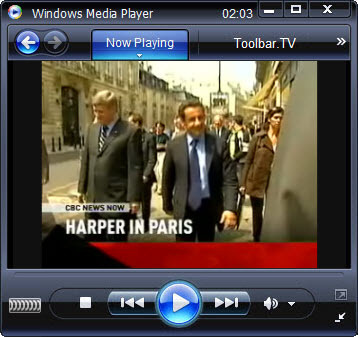 LCN news-is a Canadian French language cable television. LCN is best known to viewer as news channel. LCN provides 24hrs headline news . 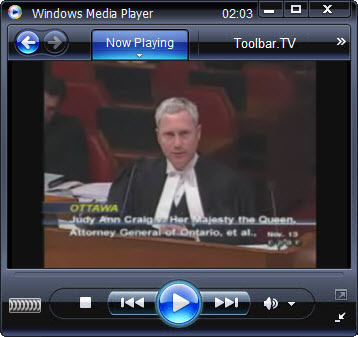 LCN is owned by Group TVA a division of Quebecor media Inc. LCN broadcasts two 30 minute news segment per hour. You will get continuous new through headline also. These headlines are scrolling at the bottom of the screen continuously. The Shopping-It is one of the competitor of Shop TV channel in Canada. The Shopping is a division of Rogers Media. The quarter is headquartered in Mississauga, Ontario. The Shopping provides telephone and internet shopping too. Just by sitting in home, any viewer can purchase from the list of items in the cart. On Christmas day, The Shopping channel sells no item. 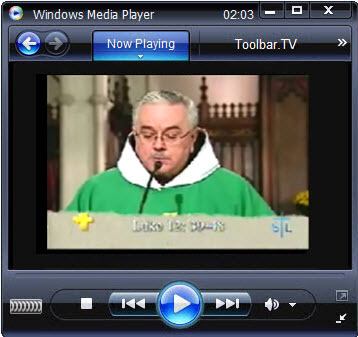 sale broadcasts are replaced by Christmas scenes with holiday music in the background. The Shopping channel aimed on the female customer mostly as they are very fond of shopping. CPAC – (Cable Public Affairs Channel and French: La Chaîne d’affaires publiques par câble), is a Canadian cable television specialty service devoted to coverage of public and government affairs, including carrying a full, uninterrupted feed of proceedings of the Canadian House of Commons, with two separate audio channels; one in English and the other in French. CPAC is similar to C-SPAN in the US. 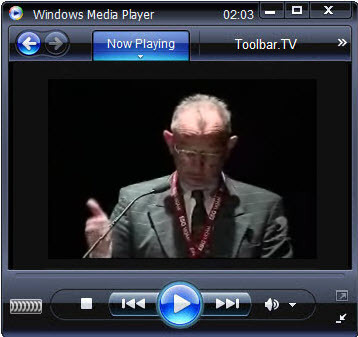 CPAC also broadcasts programming from Public Sénat (France) and Phoenix (Germany). CBC -Television is a Canadian English language television network and It is owned by the Canadian Broadcasting Corporation. CBC – Television provides a complete 24-hour network schedule of news, sports, entertainment and children’s programming, feeding the same programming at the same local times nationwide, except to the Newfoundland Standard Time Zone, where programs air 30 minutes “late”. Most CBC television stations, including those in the major cities, are owned and operated by the CBC itself. Some stations that broadcast from smaller cities are private affiliates of the CBC. Winnipeg, Manitoba – CBWT, Channel 6, Yellowknife, Northwest Territories – CFYK, Channel 8.